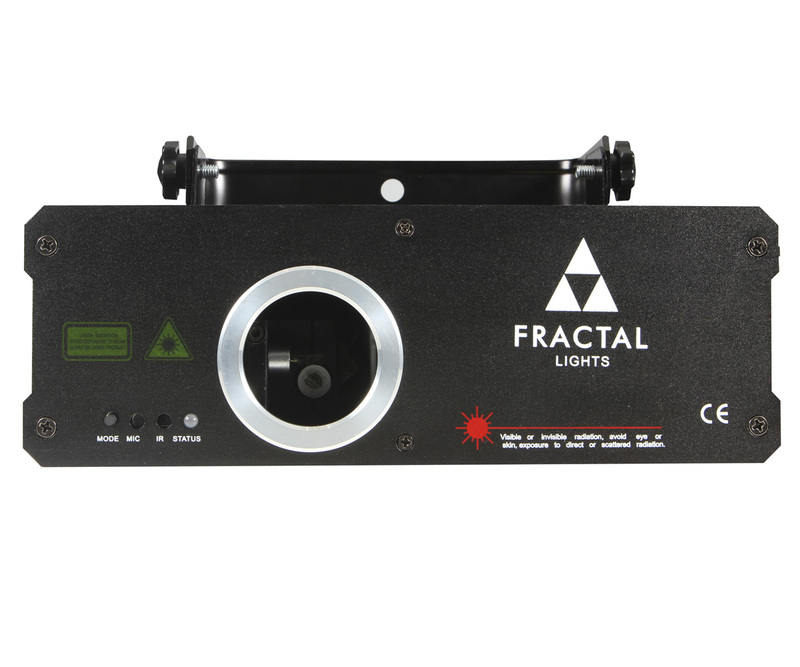 The Fractal FL 500 RGB laser has 3 emitters in red, green and blue colours with compound power of 500mW. 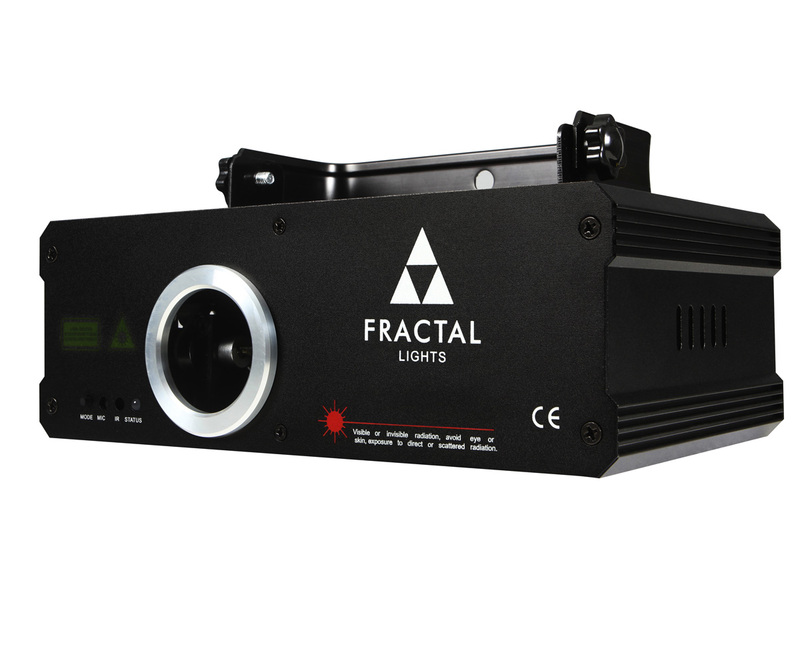 FL 500 RGB has over 200 presets and patterns ready for use in any club, disco or bar. 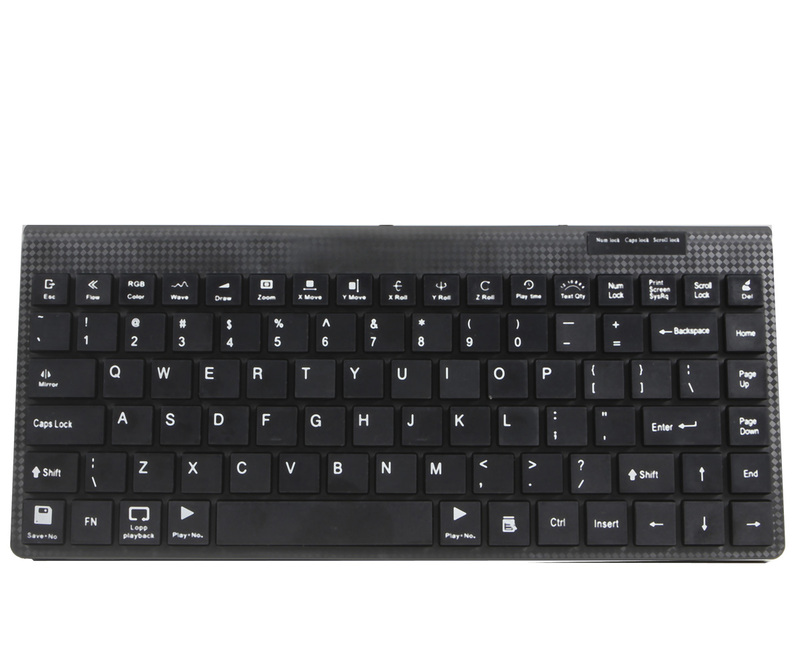 It can work in auto mode or can be controlled via microphone in sound sensitive mode. Thanks to a solid metal housing it can work in harsh conditions.